It’s difficult to contain your emotions when you care deeply about something, or someone, and things go wrong. Remember how it felt the last time your child struggled with their performance. And it’s only natural to want to fix it. But what you say after the game matters. 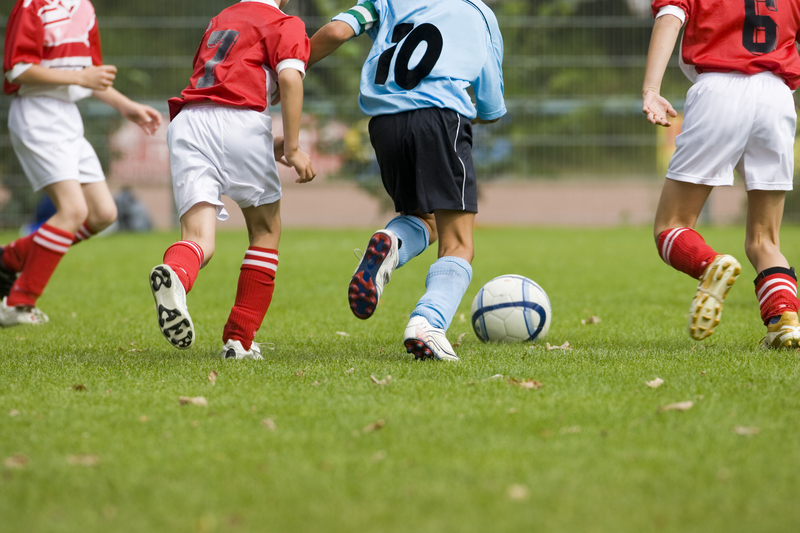 The words you part significantly affect your child’s state of mind and their enthusiasm to keep participating in sport. Your child judges their sporting abilities in two ways – compared to their past performances (i.e., the task) or compared to the performance of others (i.e., the ego) – which affects their motivation. Whether they are motivated by the ‘task’ or their ‘ego’ stems from the information they glean from the situations they find themselves in and their environment. The type of feedback your child receives significantly influences their judgement. Consider this example of (a) task-orientated and (b) ego-orientated parental feedback after a failed penalty kick in soccer. Why it is this important? Well, environments that emphasise performance, where the focus in placed on the outcome, have been shown to increase anxiety, reduce feelings of social support and decrease enjoyment. Whereas environments that facilitate task mastery, where the focus is placed on controllable processes, break down challenges into manageable pieces, cultivate learning and improve effort. So, to encourage the type of motivation best for long-term development, be aware of the feedback to give your child. 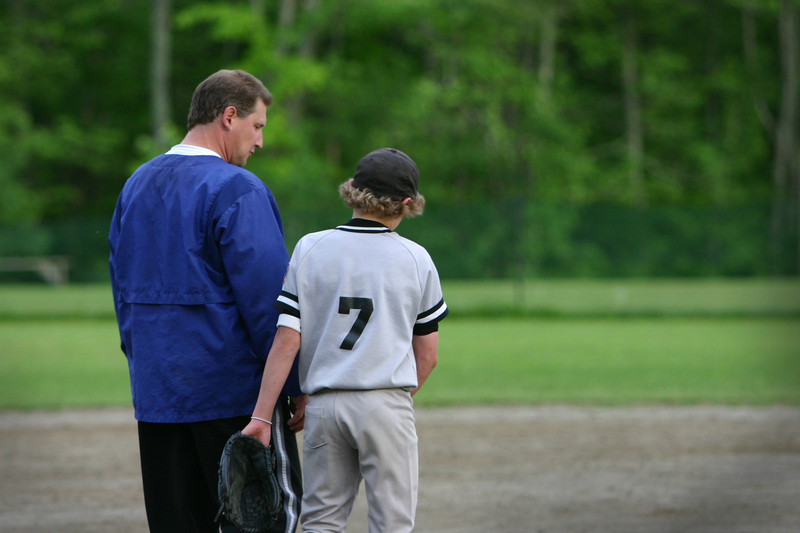 What’s more, consider your own expectations about your child’s participation in sport – it’s easy to lack awareness of their affect. And to read more about what parents can say to help their kids get more out of sport, click here.